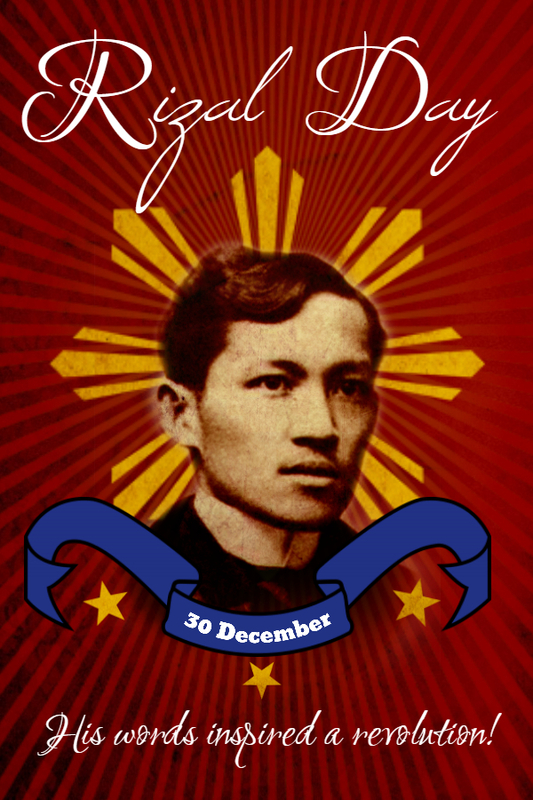 Rizal Day is a Philippine national holiday celebrating Jose Rizal, the country's national hero. 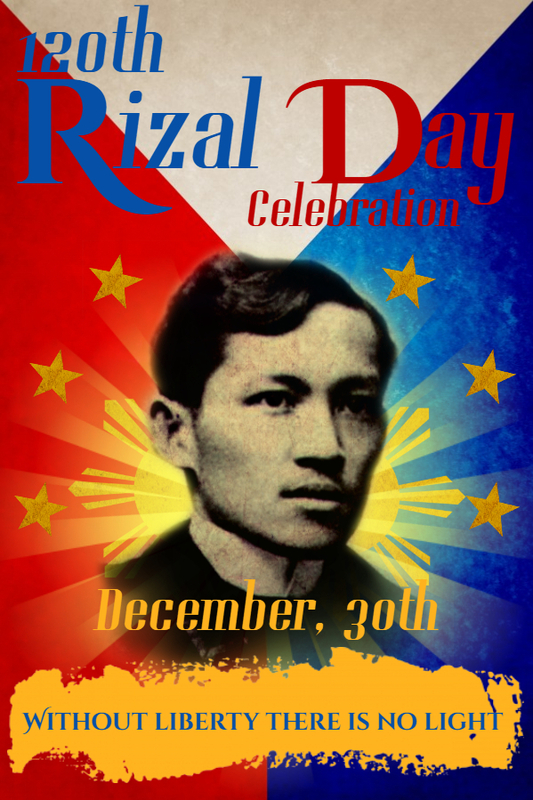 Celebrated every December 30th, the main ceremony takes place at Rizal Park in Manila. Smaller celebrations also take place throughout the country, led by a city or town official. Flags are raised to half-staff, speeches are made, and wreaths are hung by Rizal monuments. But preparation for an event as large as this one takes work. PosterMyWall has just the tools you'll need to create beautiful advertisements for your event. With a little creativity and some time, you can design traditional posters and flyers. If you’re on a budget, or rely heavily on social media, we even offer templates optimized for social media! You'll spread the word about your event in no time! Click on any of the templates below to start customizing. To get started, browse through our gallery for inspiration. We’re also on Facebook, Twitter and Instagram.